Political science and sociology increasingly rely on mathematical modeling and sophisticated data analysis, and many graduate programs in these fields now require students to take a “math camp” or a semester-long or yearlong course to acquire the necessary skills. 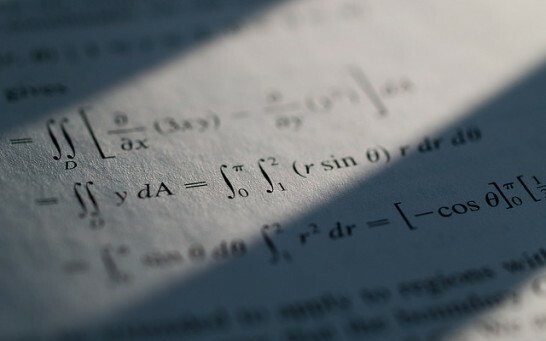 The problem is that most available textbooks are written for mathematics or economics majors, and fail to convey to students of political science and sociology the reasons for learning often-abstract mathematical concepts. A Mathematics Course for Political and Social Research fills this gap, providing both a primer for math novices and a handy reference for seasoned researchers. Copyright© 若き経済学者 in 南魚沼 , 2014 All Rights Reserved.